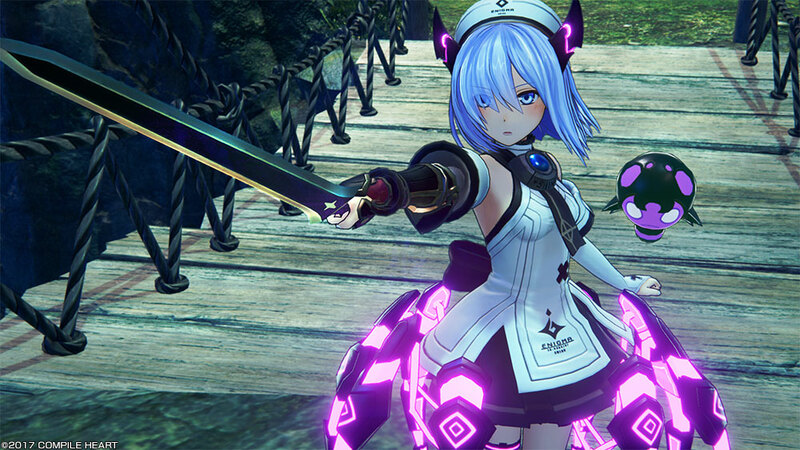 Idea Factory and Compile Heart have confirmed the Western release of Death end re;Quest. The game will be available digitally and physically for PlayStation 4 in Europe and North America in early 2019. Check out a trailer above and an official overview below.